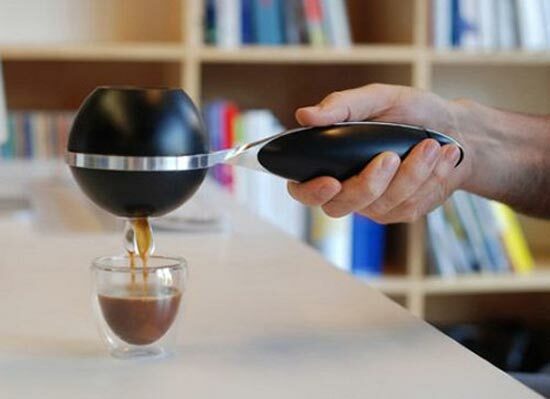 Here is a useful gadget for coffee lovers who do a lot of travelling the, Mypressi Twist portable espresso machine. The Mypressi Twist lets you make coffee on the go, it has a built in pneumatic engine,which is powered via CO2 cartridges. This fun portable espresso maker can make up to 8 cups of espresso, all you need to add is the coffee and some hot water. The Mypressi Twist will go on sale in the US later in the year for $129.99.